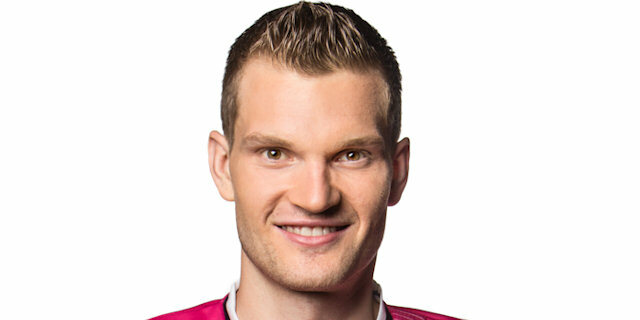 Made his debut with Telekom Bonn during the 2011-12 season, also playing with Dragons Rhondorf, ProB. Played with both teams also the 2012-13 championship. He's still playing with Telekom Baskets Bonn.